Swissclinical Moisturizing Mask - Add moisture to your skin! Intense anti-wrinkle and moisturizing action. 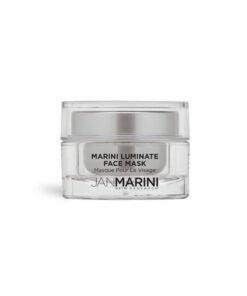 This mask delivers moisture and will leave your skin silky and dewy! You will earn 138 LuxePoints! Moisturize your skin with SwissClinical Moisturizing Mask power-packed formula! The polysaccharide complex of tamarind seeds activates the natural protective mechanisms of the skin, improves its elasticity and reduces wrinkles. Swissclinical Moisturizing mask contains Sodium Hyaluronate, a powerful moisturizing agent, and acts against wrinkles and Mallow extract, which has a softening and energizing effect. 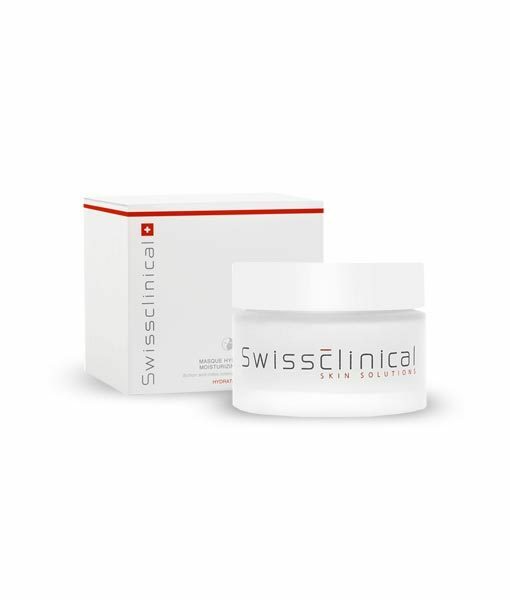 The Swissclinical Moisturizing Mask is included in Dr. Bomer’s Mask Routine watch the video and learn how to use this product. Once or twice a week, apply a thick layer on the neck and face. Leave it to act for 15 to 20 minutes. Lightly massage remaining cream into the skin. I love this mask for deeply hydrating my skin. I usually leave on for at least one hour.